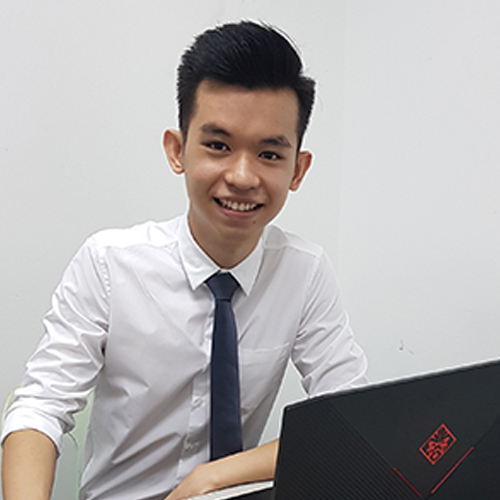 "As a Computing student in SEGi, one of the benefits is having unlimited access to the industry: our mentors are Software houses and we receive help from them constantly." Entering my last year in SEGi for Diploma in Mass Communications, I feel proud to be graduating from this college soon. The programmes here prepare me before stepping into the working industry. 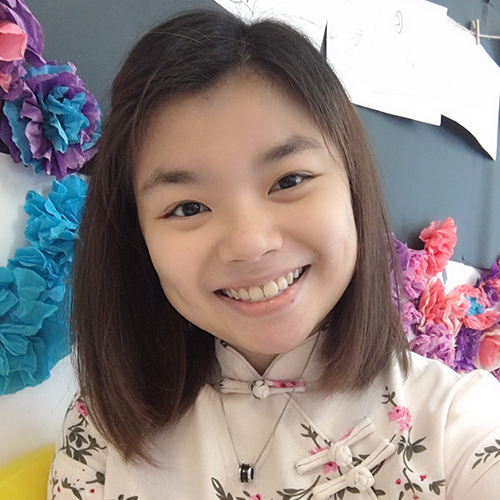 Working with children is my ideal career pathway, hence choosing SEGi as my college to pursue my degree in Early Years Education is the best choice I've made. The lecturers here are always willing to help and the interactive atmosphere is impressive. University of Greenwich (UoG) can trace its roots back to 1890, founded as Woolwich Polytechnic and later awarded university status in 1992. The University has a long history in the field of education and today, it offers 1,200 programmes across three campuses in south east London and Kent. Among some of its more popular courses are Law, Nursing, and Sustainable Electric Power Engineering, to name a few. According to the 2017 Teaching Excellence Framework (TEF), the University was accorded silver rating in recognition of high quality resources, teaching and personalized provision. The silver rated endorsement is a testament to UOG’s innovative and dynamic teaching and learning environment. Visit www.gre.ac.uk for more information. 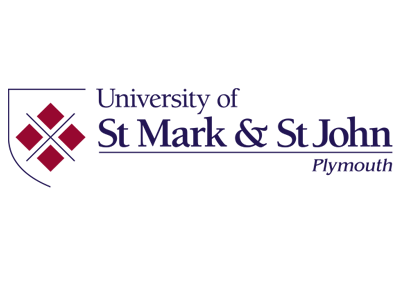 University of Sunderland (UOS) has been providing higher education since 1901 and is proud to be an innovative, forward-thinking university with high standards of teaching, research and support. The university continuously strives for academic excellence and its effort was reflected in the university league tables as this is the second consecutive year for the university to rise in the 2018 Guardian University Guide League. UOS has built a strong reputation for its high-quality academic education in various fields including Hospitality, Event Management & Tourism, Accounting & Finance, Mechanical Engineering, Business, and Fashion & Textiles, and many more. UOS offers a myriad of remarkable academic programmes. Visit www.sunderland.ac.uk for more information. The University of Lancashire is one of the largest universities in the UK which hosts about 25,000 students. This public university, located in Preston, Lancashire, England was founded as the Institution for the Diffusion of Knowledge in 1828 and became a university in 1992. Imbued with a celestial-sounding motto, ‘Ex solo ad solem’, which translates ‘From the Earth to the Sun’, the vastness of the university’s portfolio includes over 400 undergraduate programmes and 200 postgraduate courses. 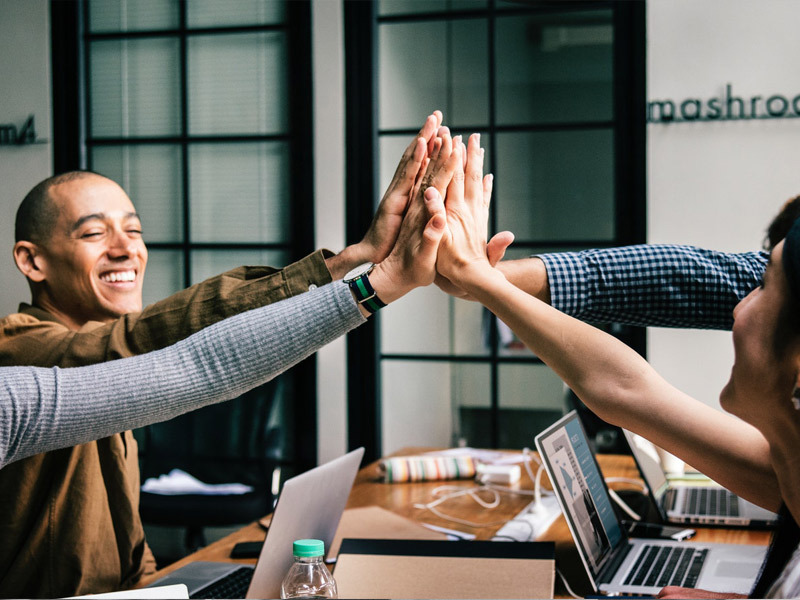 Hailed for its high student satisfaction in the recent international Student Barometer survey, its impressive reputation as a regional economy powerhouse testifies over 1,000 students and graduates who have started a business or embarked on self-employment. 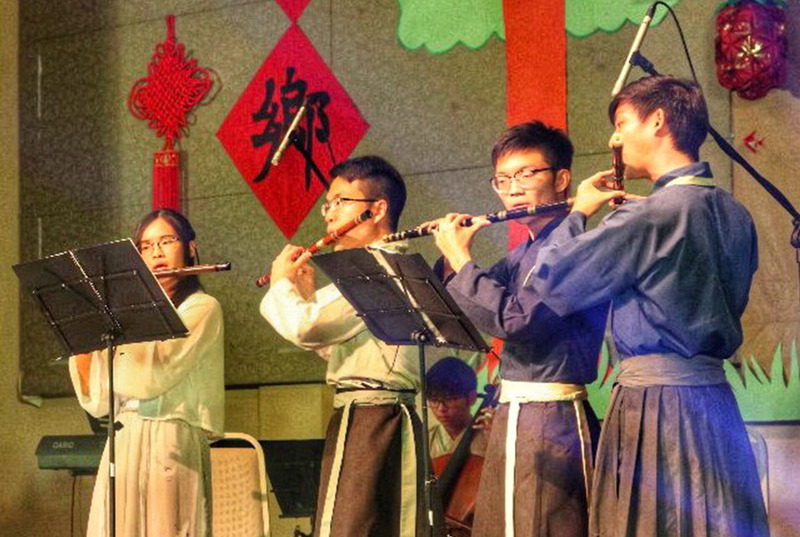 This collaboration offers students local and international accreditation. The double degree (two certificates) will offer recognition in Malaysia, across Europe and beyond. 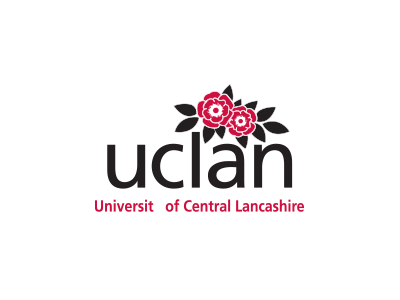 Visit https://www.uclan.ac.uk/ for more information. University of St Mark & St John (MARJON) was set up nearly 175-years ago in London with the foundation of the constituent colleges of St John’s, Battersea, in 1840 and St Mark’s, Chelsea, in 1841. The two colleges combined moved from London to Plymouth in 1973. MARJON offers a great range of programmes from Foundation Degrees & Progression Courses to Honours Degrees and Postgraduate study. It has also been successfully training teachers since 1840, receiving praise in its Ofsted inspections, including an ‘Outstanding’ for its secondary Management and Quality Assurance. The results of the 2012 National Student Survey show an overall satisfaction rate for the University of 87%, which exceeds its own benchmark of 84% and is above the national average of 85%. This places MARJON in the top ten of the Guild Higher Education institutions and in the top 40% nationally. MARJON’s continuing improvement in the overall satisfaction category reflects its on-going response to feedback from its students. 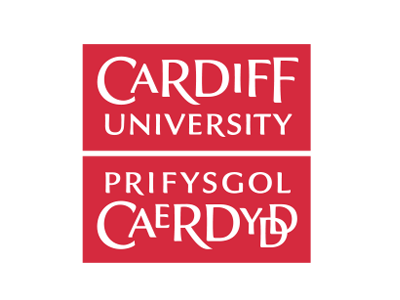 Cardiff University is one of Britain's leading teaching and research universities. Founded by Royal Charter in 1883, the University today combines impressive modern facilities and a dynamic approach to teaching and research with its proud heritage of service and achievement. The University of London is truly one of the great universities in the UK consisting of a federation of 17 world class colleges and 10 specialised institutes. Its reputation for high academic standards has been built on the outstanding teaching and research of its Colleges since 1836. To make top British education accessible to students all over the world, University of London established the University of London International Programmes in 1858. 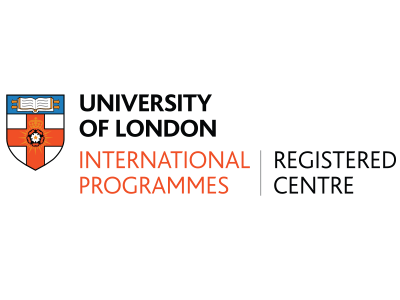 Today, the University of London International Programmes is truly an international in character with over 50,000 students in more than 190 countries. 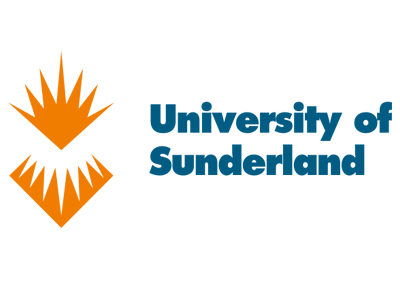 In the case of the undergraduate laws programme, academic direction is provided by six University of London Colleges with Law Schools or Departments, collectively known as the Laws Consortium. The six Colleges are: Birkbeck, King’s College London, London School of Economics and Political Science (LSE), Queen Mary, School of Oriental and African Studies (SOAS), and UCL (University College London). 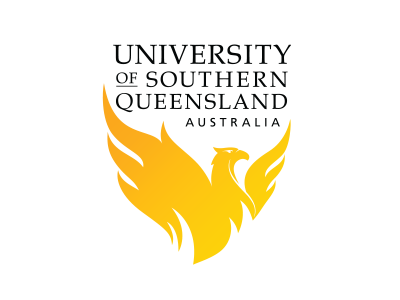 The University of Southern Queensland (USQ), which was established in 1967 is based in Toowoomba, Queensland. The University is one of Australia’s leading providers of education both on campus and through its distance education option. With more than 75 per cent of students studying via distance learning or online mode, USQ is at the cutting edge of flexible delivery of resources and technology. USQ is a fully accredited Australian Government University, with students coming from across Australia and all around the world. According to Australia’s Department of Education, Innovation, Science, Research and Tertiary Education Higher Education Statistics, USQ was the leading provider of distance education from 2007-2011. USQ was also ranked to be the first in Australia for ‘Learning Overall’ in the International Student Barometer 2011, a global survey designed to gather information about international students' experiences with 130 universities worldwide and 30 Australian universities participating. Troy University is a comprehensive public university that is located in Troy, Alabama, United States. 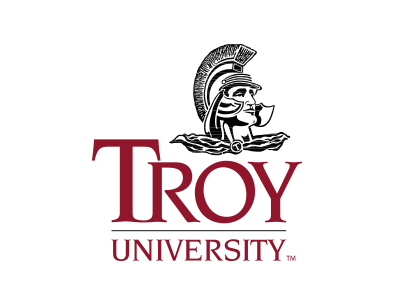 It was founded on February 26, 1887 as Troy State Normal School within the Alabama State University System. It is the flagship university of the Troy University System with its main campus enrolment of 6,998 students and the total enrolment of all Troy University campuses of 19,579. Troy University is regionally accredited by the Southern Association of Colleges and Schools Commission on Colleges (SACS) to award associate, baccalaureate, master's, education specialist, and doctoral degrees. Today, the University serves the educational needs of students in four Alabama campuses, sixty teaching sites in 17 U.S. States and 11 countries. Troy University's graduates number more than 100,000 alumni representing all 50 states and from numerous foreign countries. Troy University is known as Alabama's International University for its extensive international program in attracting foreign students from around the world. 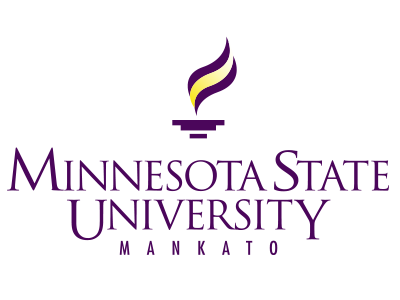 Minnesota State Mankato is among 57 institutions across the United States recognized as a national leader in undergraduate research. Prospective students will get the best opportunity to acquire academic qualification from more than 130 possible undergraduate majors. With support and guidance from faculty mentors, students would be able to excel in their respective fields. The university encourages students’ creative and scholarly endeavors by providing real-world research opportunities. Minnesota State Mankato is home to modern research facilities and a number of leading research centers. Students have ample of opportunities to integrate theory, apply it in research projects and take it to the next level by participating in the signature Undergraduate Research Symposium that is meant to showcase the faculty-student collaboration. 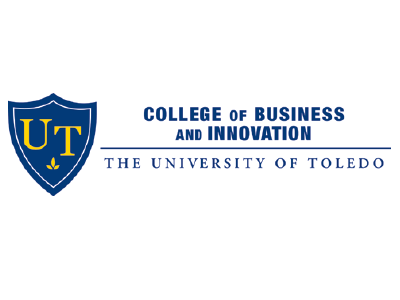 The University of Toledo (UT) established in 1872 is a student-centered, public metropolitan research institution with 23,000 students. Its College of Business and Innovation (COBI) is among the top 100 Bloomberg best undergraduate business schools in 2016 in the United States. COBI’s MBA also ranks among Princeton Review’s top 300 MBA programs in the United States. This is a testament to COBI’s commitment to deliver not only high-quality business education but also provides students with powerful tools to build a successful career upon graduation. The college has qualified and experienced staff members to ensure the best well-rounded college experience for the students. COBI enriches students’ learning experience by providing state-of-the-art complex that houses John B. and Lilian E. Neff Trading Room to enable them to have access to live and delayed feeds from the global financial data. 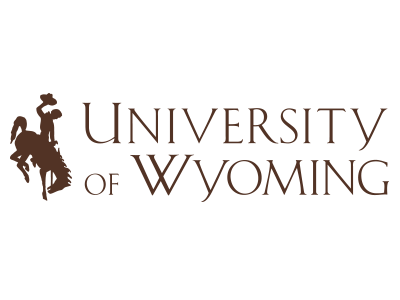 The University of Wyoming (UW) delivers top-notch education in the small community of Laramie, Wyoming. First opened its door in 1886, the university is committed to continuously provide high-quality education to students. UW offers abundant opportunities for students to participate in independent research projects across many disciplines including business, education, psychology and nursing, which is aimed at fostering innovation and success to produce future global leaders. Each year, the university welcomes over 14,000 students from all 50 states across the nation and 90 countries worldwide. Apart from a well-rounded education here, students can expect a vibrant and engaging campus life by joining any of the 243 recognised student clubs. For students who are seeking for an exciting university experience, UW is where you want to be. According to the Backpacker Magazine, UW is the third (3rd) best outdoor school in the nation. Search the programme that you are interested in. We also offer a host of programmes through our partner universities from UK, US and Australia. Be part of our social media network. Another win in the bag! Heartiest congratulations to our students graduating today. 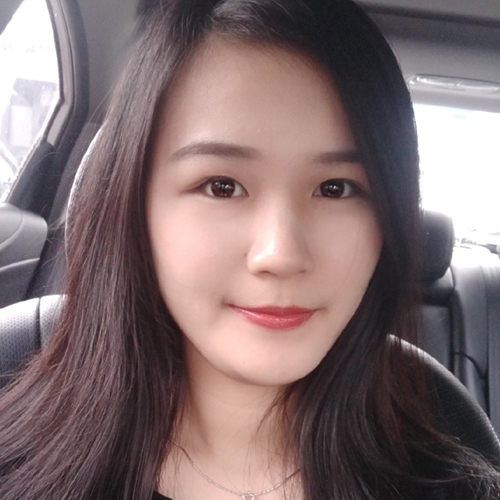 Hear from our high achiever scholar and her parentage. To address emerging respiratory diseases in South East Asia.